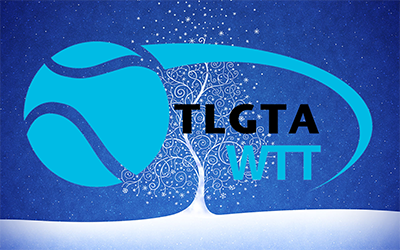 Winter Team Tennis (WTT) is back! To reserve a spot, you and your partner must both REGISTER ONLINE THROUGH OUR WEBSITE. Replying to e-mails will not be accepted as registration. If registration is full, you can join the waitlist, but don't make a payment till we ask you to. 2 teams will play at 5:30pm, 2 teams will play at 7:30pm, and 2 teams will be off. $195 for 10 regular season sessions + 2 weeks of playoffs. Only the top 4 teams make the playoffs. Preferred: Please send email money transfer to: tlgta@yahoo.ca. Security question: Who's an ATP legend? Answer: DelPotro2019 (one word with 2 capital letters). Please note: If you have sent TLGTA an e transfer before, sometimes your bank defaults to the previous question & answer you used. Please sort this out before sending. If you would like to create your own question and answer, just make sure you let us know the answer in another message.